CHICAGO (WLS) -- Are you single? 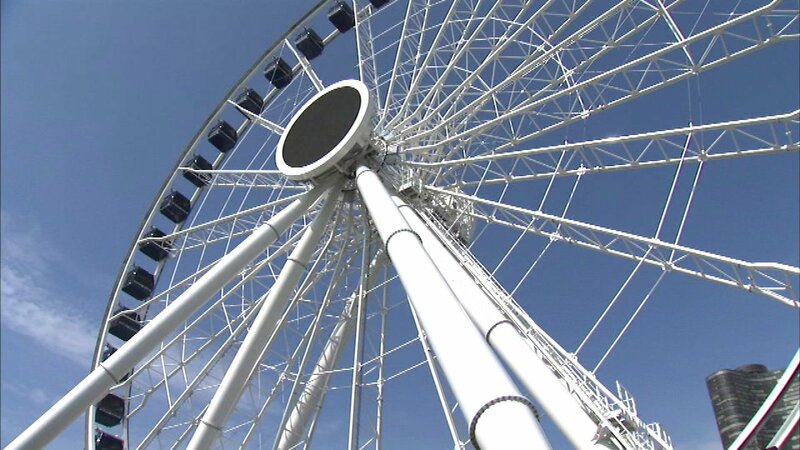 Navy Pier wants to help you make a love connection using its new Ferris Wheel. Just in time for Valentine's Day, Navy Pier will host a speed dating event on its Centennial Wheel next Thursday, February 9. Each gondola will hold up to two couples who will "date" for one full rotation before moving on to the next gondola. Click here for more information on the speed dating event and other Valentine's Day festivities planned at Navy Pier.